We made these beautiful ARANCINI in Kitchen Garden with 3/4 Inglis. Check out the recipe so you can make them at home too! Check out when our beekeeper came to visit! 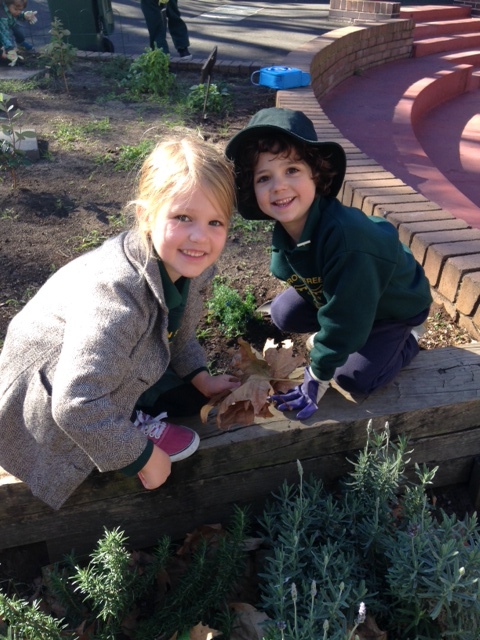 © Crown Street Public School Garden 2014. All Rights Reserved. 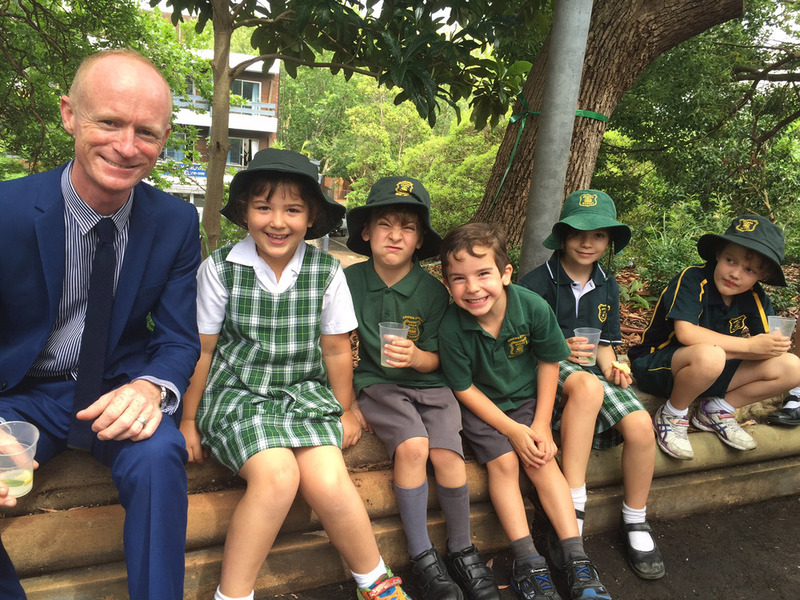 Crown Street Public School Garden Website features information about our project to green the school environment by regenerating a large area of the school grounds by planting suitable, sustainable tree species. It also features information about our existing Kitchen Garden program, including recipes, photos, garden news and blogs.